Apple has unveiled the iPhone Xr at Apple’s Steve Jobs Theatre along with the iPhone Xs and iPhone Xs Max. 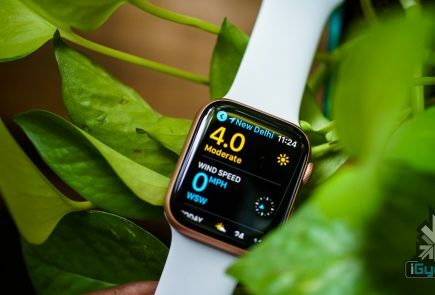 Apple also launched the Apple Watch Series 4 at its big fall event. All the conjectures about the 6.1-inch iPhone being the cheapest of the trio turned out to be true. So here’s everything about the latest iPhone Xr. The iPhone Xr sports a 6.1-inch LCD display with a resolution of 1792 x 828 pixels and a pixel density of 326 ppi. The tech giant is calling the display a ‘Liquid Retina’ display. The smartphone has IP67 water protection and dust resistance and has an advanced technology giving the display better colour accuracy, wide colour support and True Tone. The latest iPhone has an edge-to-edge display from top to bottom and no home button. The company has made some compromises as the frame of the smartphone is aluminium and no 3D touch. However, the device offers the Haptic touch system similar to that seen on MacBook Touchpads. 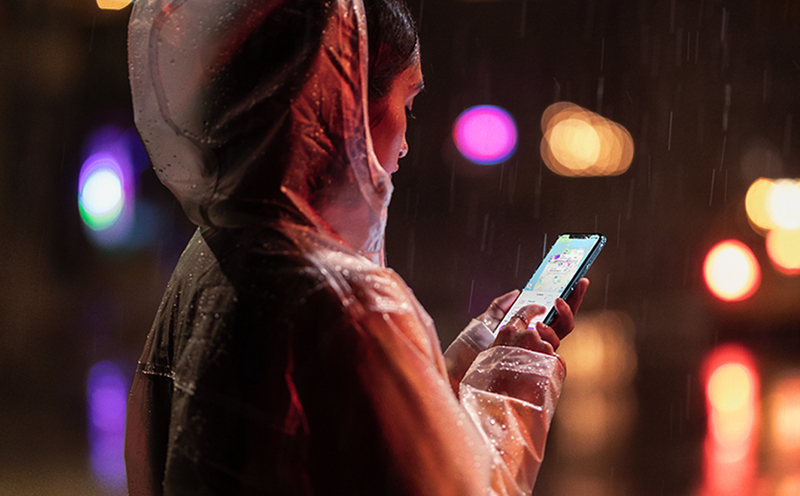 The iPhone Xr packs Apple’s latest and faster 7-namometer A12 Bionic processor, just like the iPhone Xs and Xs Max. The device has a four-core GPU that is 50% faster than the A11 chip from 2018. At the rear, the device has a single camera setup. It has a 12 MP wide-angle camera with an aperture of f/1.8 . 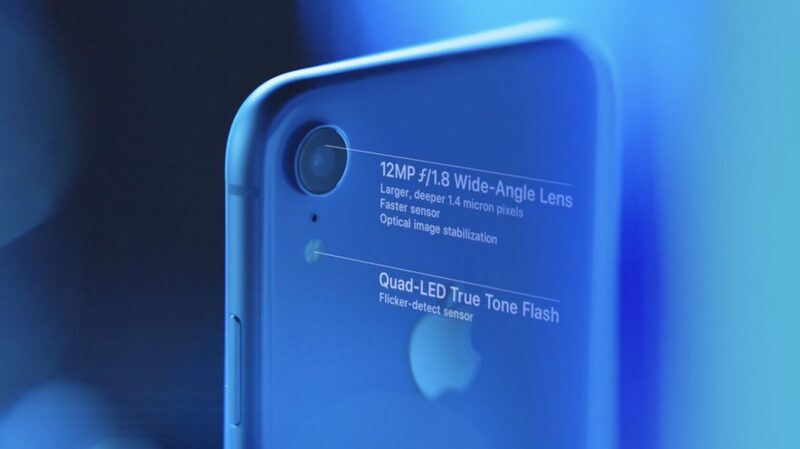 The camera offers an all-new sensor, delivering faster auto-focus, while larger and deeper pixels improve image fidelity and low-light performance on photos and videos. It has a powerful Image Signal Processor(ISP) and improved algorithms to enable portrait photos with a beautiful bokeh effect. 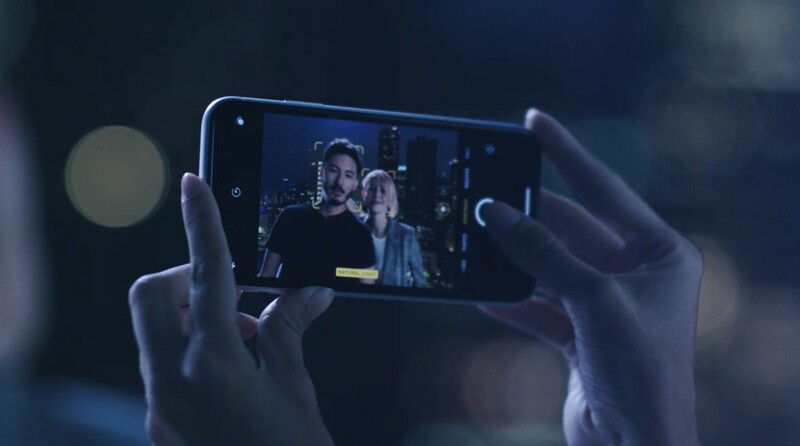 On the other hand, the front camera has a 7-megapixel sensor along with TrueDepth technology and offers an enhanced portrait lighting for considerable studio lighting effects. 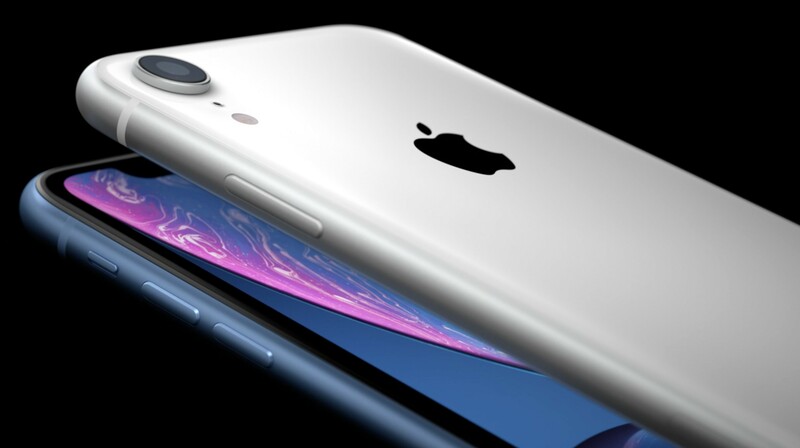 The iPhone Xr is equipped with improved battery life that is an hour and a half more than the iPhone 8 Plus. 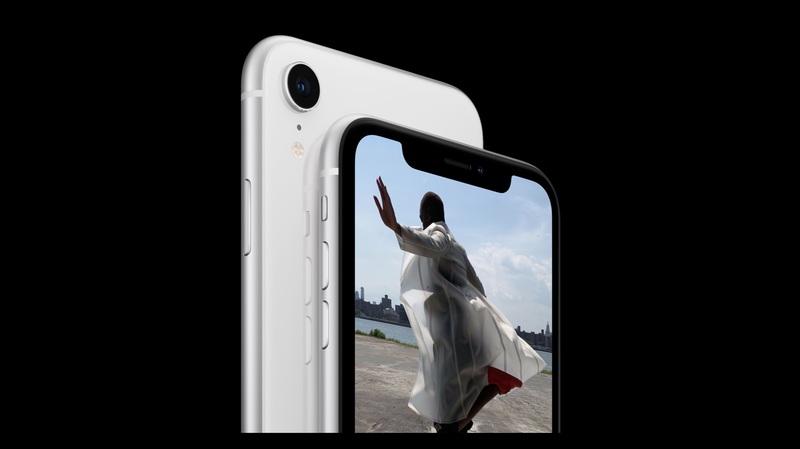 The phone features iOS 12, which is the world’s most advanced mobile operating system, according to Apple. 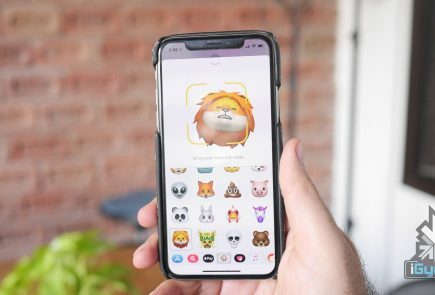 This offers more features like new Animoji and Memoji. 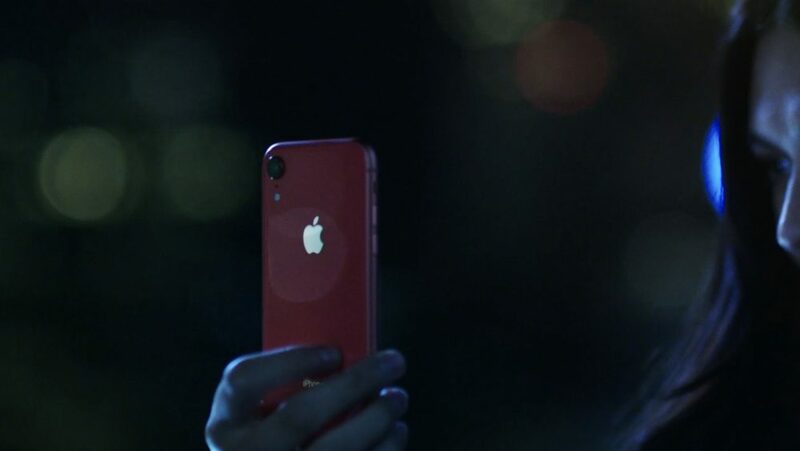 The iPhone Xr will be available in 64GB, 128GB and 256GB models in white, black, blue, yellow, coral and Red colours, starting at $749. In India the iPhone Xr will start at Rs. 76900. You can preorder the iPhone Xr from October 19, with availability beginning October 26, in more than 50 countries including India.